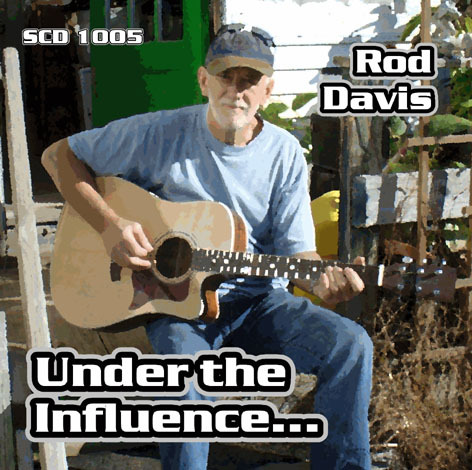 In anticipation of his three week tour of Canada promoting the Quarrymen in November 2009, opening for his friend American Bluesman Guy Davis, Rod put together a solo cd of numbers which have influenced him over the years called unsurprisingly “Under the Influence”! It features Rod mostly singing and playing guitar, but with a fiddle number and a banjo number and some double tracking. Some of the songs are from the Quarrymen’s set list, others are from Rod’s own repertoire. We hope you’ll enjoy it!